The first official photo of the CW's "Riverdale" show is here and WOW! Hello, Archie! This fall, The CW is premiering a new show, Riverdale, based on the characters from Archie Comics. 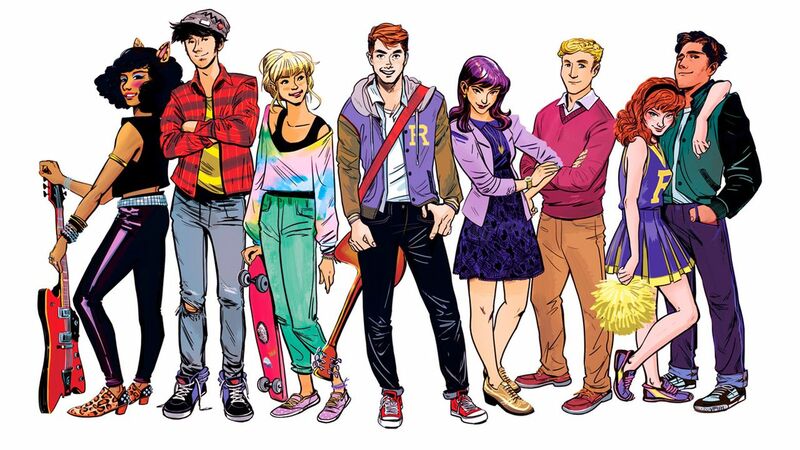 The show will coincide with the 75th anniversary of Archie Comics, and will follow live-action Archie characters through their lives in high school. We weren’t sure what to expect as the CW transitioned the goofy cartoon characters into real people, but the network did not disappoint. We were used to seeing these silly characters in the comics. So we were floored when we saw the first official photo of Archie and Jughead. Yeah, we don’t remember Archie and Jughead smoldering quite that hard in the comics either. 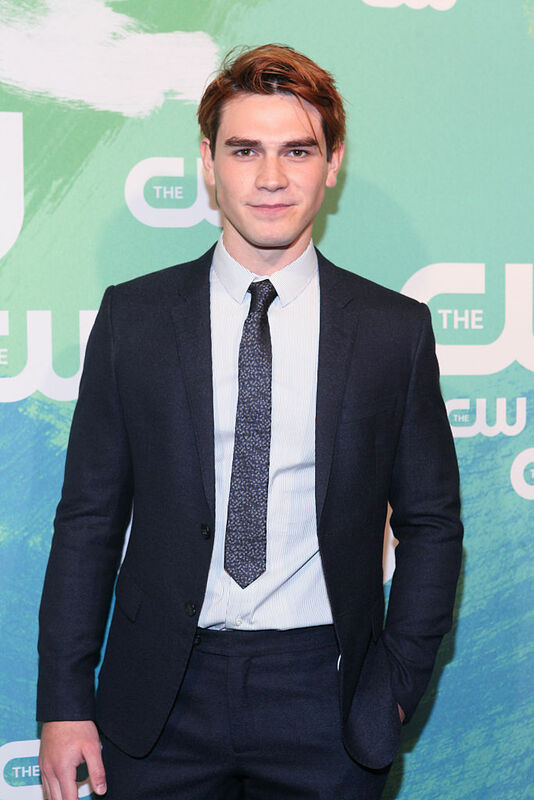 Leave it to the CW to up the handsomeness factor, and we are very excited. Meet the new Archie: K. J. Apa. Even with the orange hair, K. J. has got us swooning! He’s from New Zealand (of course!) and we can’t wait to see the moody edge that he’ll be using to bring to life the comic book character. 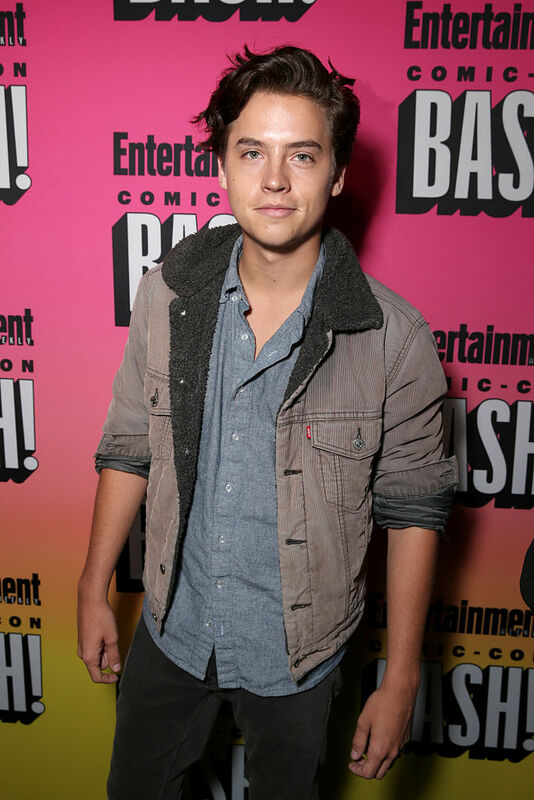 And check out Jughead: Cole Sprouse. He’s best known as a former Disney Channel star, where he starred with his twin brother on The Suite Life of Zach and Cody. He’s still got this fresh-faced vibe of a Disney star, but he’s definitely grown up. We love his carefree look as the heartthrob and teenage philosopher Jughead in this new show. The whole crew of Riverdale is looking pretty awesome. We can’t wait to jive with them!